If you’ve been following our blog, you already know that Social Selling is hot right now. Since its inception in 2012, it has exploded in the marketplace. However, did you know that Social Selling is part of a greater entity called Digital Selling? Most of you have probably never heard of the term Digital Selling. 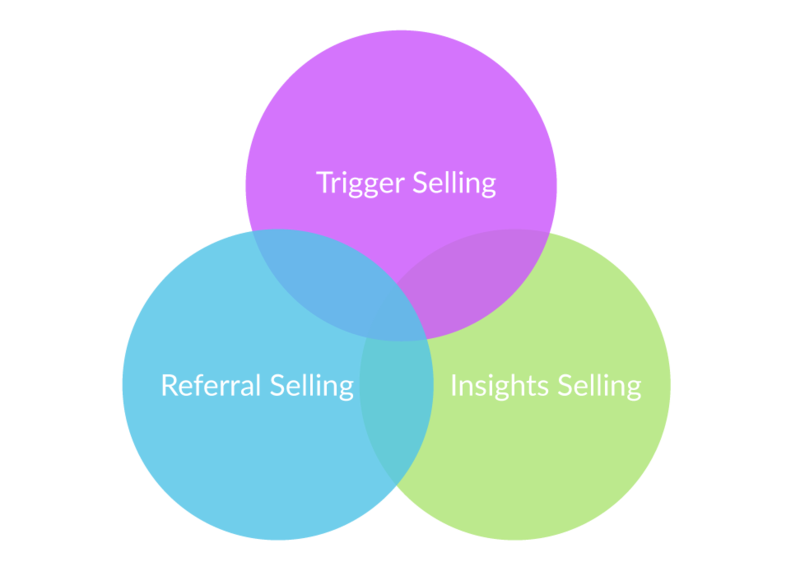 It’s in its infancy stages right now, but I believe it’s the way of the future for sales. What are the differences between Social Selling and Digital Selling? Social Selling is an element within Digital Selling. I like to define it as “meeting the buyer where the buyer is already conducting due diligence - which is online.” This definition looks at Social Selling from the buyer’s perspective. Buyers use Social Selling by working within their peer-to-peer networks, and digesting content to arm themselves with information and make informed buying decisions. In short, Social Selling means leveraging content and social platforms to drive next steps for the buyer.